Most commonly of all, lifeboat accidents are caused by malfunctions in parts of the on-board equipment. This could be due to one of many things – perhaps the owner of the boat hasn’t properly maintained the launching gear, or maybe the on-load release mechanism has been calibrated incorrectly. Whatever the cause, the outcomes can be severe. One possible reason as to why the majority of accidents occur during drills is because the crew members may be taking things less seriously – a drill is often seen as routine, something less important. This lack of care could lead to less safe practices, or even simple failures in communication. It doesn’t take much to cause an accident. 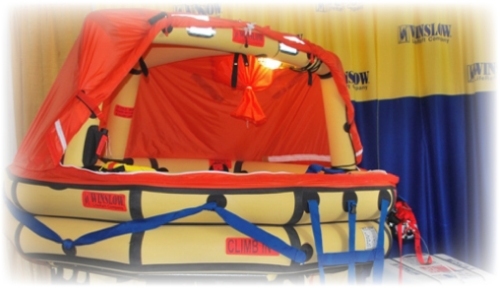 To avoid a large percentage of accidents, you will need to keep on top of the lifeboat repair and maintenance. Make sure that everything on the lifeboat, fixed and loose, is functioning exactly as it should, and thoroughly check over the boat itself – look at the power supply, the engine, the propulsion, the bailing mechanism and the steering. Inspect absolutely everything – even things like the sprinkler system. Replace anything faulty as soon as possible. A davit is a safety system; it’s used to safely lower the lifeboat and launch in onto the water. If you want the lifeboat to release smoothly and securely, you’ll have to keep the davits in good condition. Examine them; look to see if there are any tell-tale signs of deformation and corrosion, then get to work lubricating each and every moving part. Routinely check any electronic devices too. When you are conducting drills, don’t have any more crew members on board than is strictly necessary. By keeping personnel numbers down, you avoid crowding and allow the staff present to concentrate better. 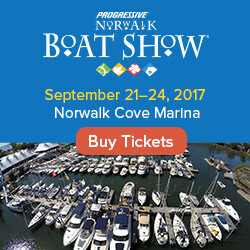 Make sure your boats are all fitted with fall prevention devices, known as FPDs for short. These useful little things prevent you from accidentally activating the on-load release systems, thus averting any accidents of this nature. Lastly, you should make sure that all members of your crew have an in-depth understanding of the workings of the hook release mechanism. 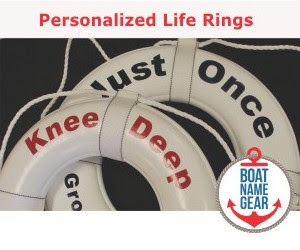 All lifeboats have one, and by making sure it is fully understood by all, you are able to prevent a large amount of potential accidents from occurring.